Video: First Mate wanted to do a boat tour, so here she is! As I say in the video, what’s cool about it is that I could even be at the boat doing it! 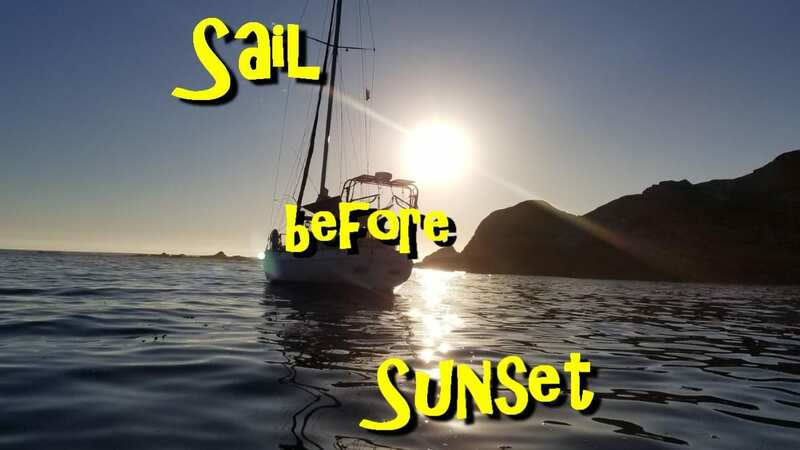 Bad back (mostly) healed, and resolve to never bench-press a refrigerator again, we’re back to getting things updated on our sailboat.